​Our prices are comparable to UBER and LYFT. We at Executive Car Service always provide our customers high quality Tampa limousine service personalized for their distinctive needs. Our courteous and professional staff members at our Tampa airport limo service can take your reservation 24 hours a day, 7 days a week. Taking an important client around to business appointments, luncheons, or large corporations, conventions, as well as serve regular corporate meetings. We also serve government and military clients. We are here to serve you with excellence. Airport Transportation from Tampa to any location, or taking the family to the beach, theater, dinner, or Disney. We provide transportation to any location, Tampa, all of Florida and the USA. We are here to serve you with excellence. ​Call us for our special rates! Let Executive Car Service be your primary transportation service provider for any occasion. 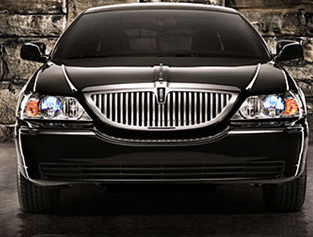 Make us your choice for luxury car service and limo rental in Tampa at very affordable rates. Call or Contact us today for pricing and special rates at our luxury car service.